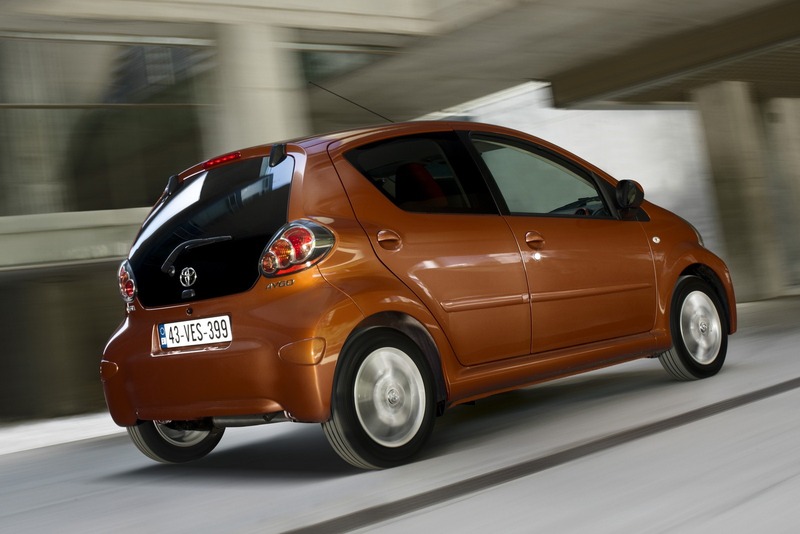 “New year, New Aygo”, this is the motto of the Japanese car manufacturer who revealed the 2012 model year Aygo, a city car which gets few aesthetic upgrades in order to keep up with the trend. As expected, Toyota redesigned the front end by adding LED daytime running lights, fitting a new front bumper and also revising the grille. Other appearance improvements include new alloy wheels, tinted rear windows and redesigned rear bumper. The model is powered by a 1.0-liter three-cylinder engine offering 68 horsepower and 93 Nm of torque. 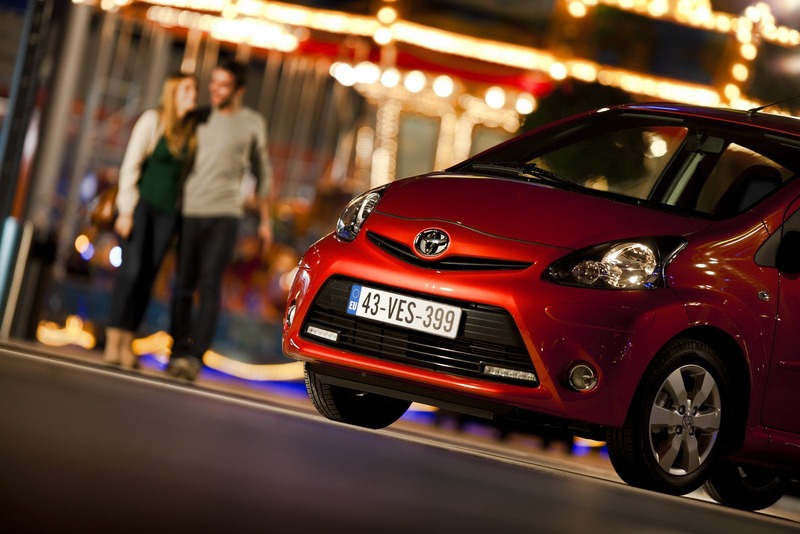 The small unit delivers a fuel economy of 4,6 liters/100 km (61,3 mpg UK) and CO2 emissions of 105 g/km. 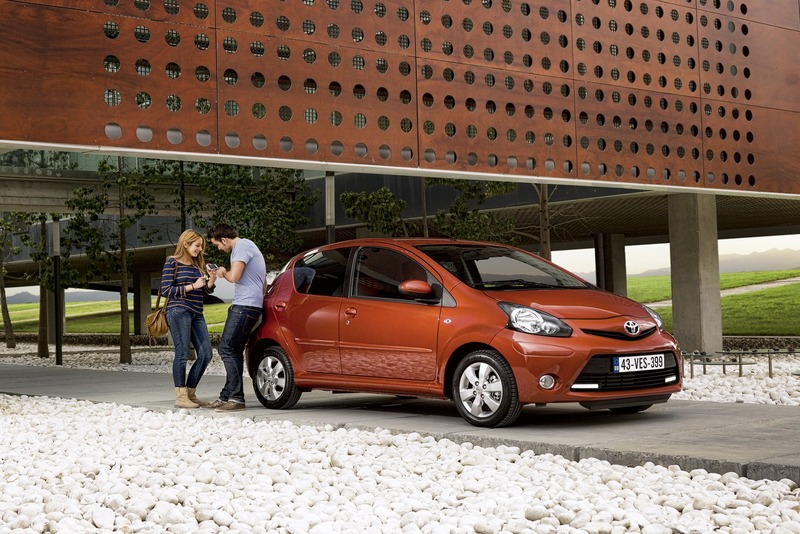 “There’s no question about Aygo’s success as one of the best value, fun-to-drive cars on the market, but the time has come for some strategic changes that strengthen both its performance and its owner-appeal,” adds the Japanese car manufacturer. Inside, the customers benefit from a new audio system with Bluetooth and USB connectivity, new steering wheel with shift paddles but also new interior trim. 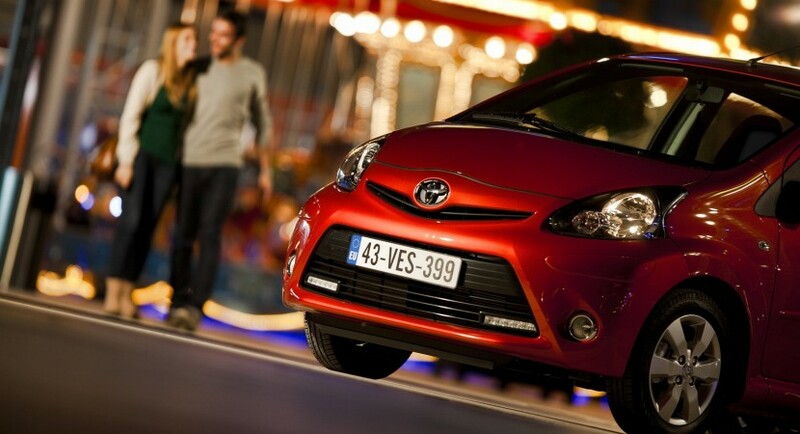 Toyota plans to introduce the new Aygo at the Brussels Motor Show next week, the British customers following to get the new city car somewhere in March.